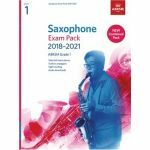 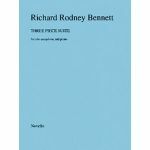 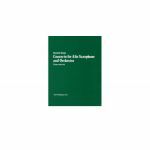 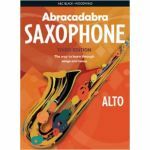 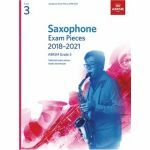 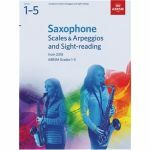 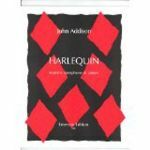 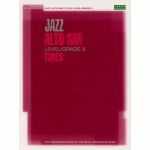 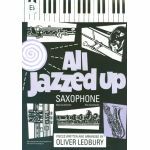 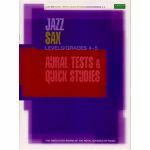 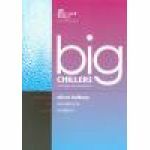 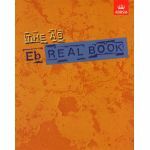 This book contains all the scales and arpeggios required for ABRSM’s Saxophone exams at Grades 6–8 from 2018, arranged in grade order. 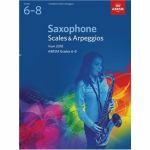 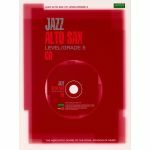 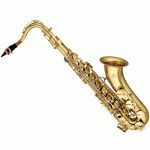 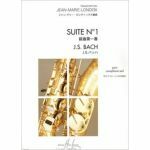 Full scales requirements for all saxophones for ABRSM Examinations Grades 1-8 1996-2017. 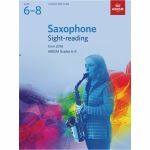 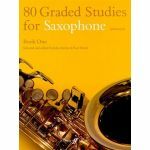 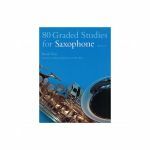 S ample sight-reading tests for the new requirements for Saxophone Grades 6-8 from 2018, written in attractive and approachable styles. 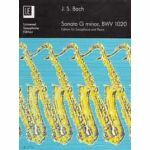 Chris Allen's Sonatina for solo saxophone from 2003, c.Grade 8-diploma level. 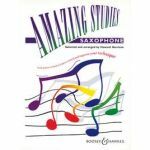 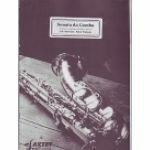 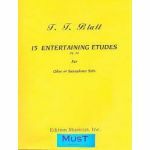 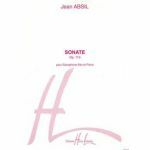 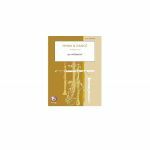 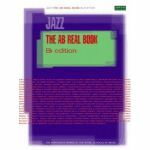 Amazing Studies for Saxophone - Harrison, ed.